The Reel Shorts Film Festival celebrates short films and filmmakers by screening gems of storytelling brilliance from around the world and across Canada. Our goals are: (1) to entertain, educate, and engage audiences; and (2) to grow the filmmaking community in the Peace Region of northwest Alberta and northeast British Columbia by inspiring, developing, and showcasing its filmmakers. Grande Prairie’s annual week-long short film festival brings together filmmakers and audiences to watch the best short films from around the world. 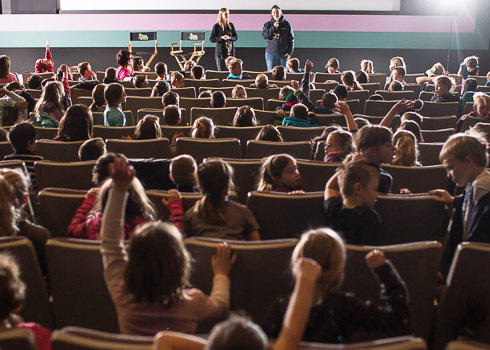 Our school program offers age and curriculum appropriate film screenings and visiting filmmakers to inspire youth. Our Filmmaker Insights workshops offer local filmmakers a chance to learn and grow alongside visiting pros. 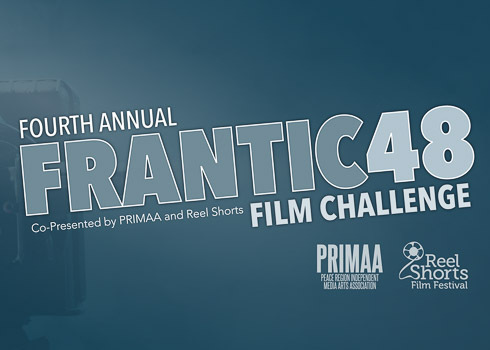 The Frantic48, presented in partnership with PRIMAA (Peace Region Independent Media Arts Association), challenges local filmmakers of all levels to write, shoot, and edit a short film in 48 hours. We also offer additional film screenings and education programming throughout the year. Our fest screenings are broken down into thematic packages of short films, which typically run 90 to 120 minutes. Each package has been programmed by our fest team to include a collection of short films, usually on a theme, or curated in an age-appropriate way. 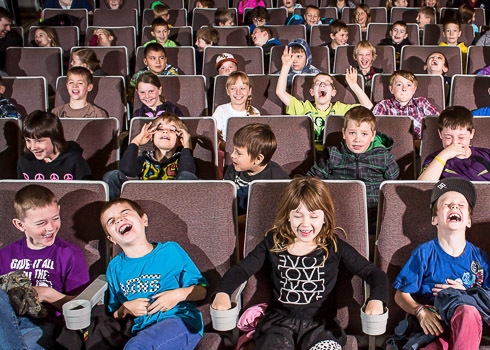 Our school program offers film screenings designed to suit a specific age or curriculum. We also arrange for visiting filmmakers to visit classrooms and present to students. See 2018 School Program for more details. In partnership with PRIMAA, Reel Shorts offers a variety of workshops and panels every year during the fest. 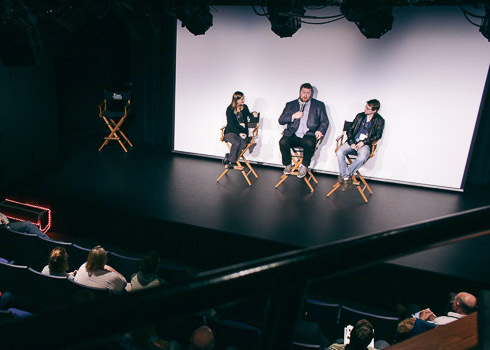 Learn from acclaimed industry professionals and meet other aspiring and emerging filmmakers. 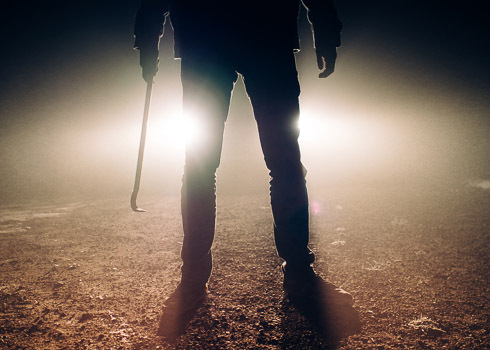 Over the course of an adrenaline-filled weekend, filmmaking teams compete to write, shoot, and edit a short film based on a randomly selected genre, and a provided line of dialogue and prop. In partnership with PRIMAA, the best films will screen in the Frantic48 film packages presented by Decca Industries and The Distillery Film Company on Sunday, May 12th. Short Horror Films and Pizza! Don’t miss this popular package of horror shorts presented by Pizza Hut. Enjoy complimentary pizza and pop, and there will be a cash bar. Thanks to all of our sponsors, supporters, and funding partners who have been so generous with their contributions! We couldn’t do it without you!